This regal piece once belonged to the wife of the Grand Duke of Luxembourg, Princess Adelheid-Marie of Anhalt-Dessau, who was the Duchess of Luxembourg between 1890 and 1905. Though this tiara is by no means simple, it is still the most simplistic tiara on this list in terms of the amount of stones used, as well as the intricacy of the design. 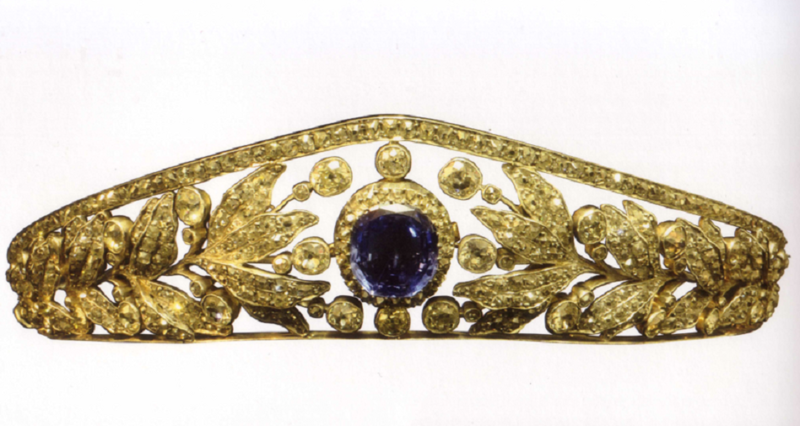 The Nassau Tiara, which was most likely created sometime between 1865 and 1870, showcases a large cushion-shaped blue sapphire that can be removed and worn separately. 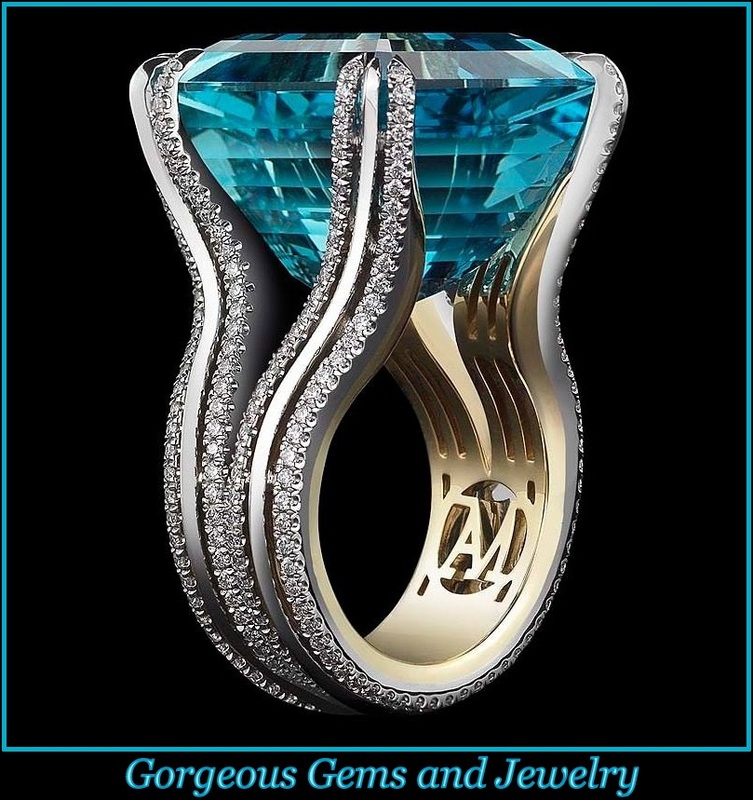 A floral motif displaying leaves and berries, comprised of rose-cut diamonds, brilliant diamonds, yellow gold, and white gold, and surrounds the sapphire on both sides. This regal piece once belonged to the wife of the Grand Duke of Luxembourg, Princess Adelheid-Marie of Anhalt-Dessau, who was the Duchess of Luxembourg between 1890 and 1905.